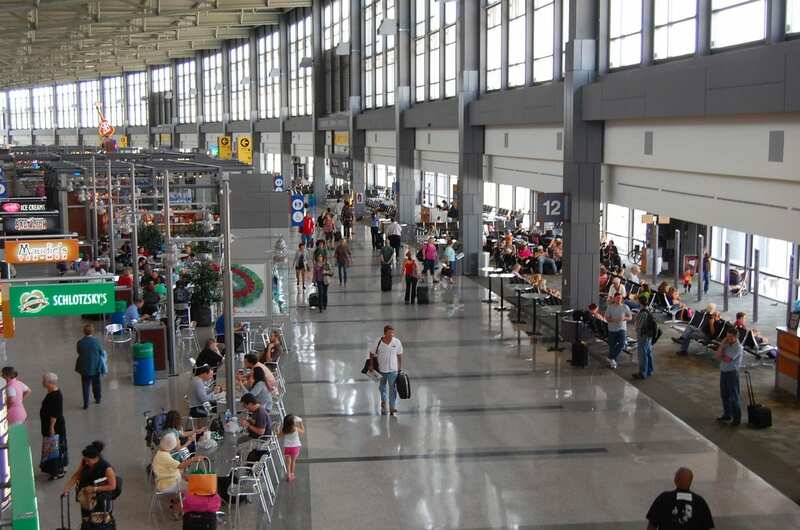 Austin Charter Services provides bus transportation to and from Austin–Bergstrom International Airport providing ease of access to/from your group’s terminal. For group travel, luxury motorcoach transportation is one of the most cost effective, modern modes of travel on the road or in the skies today! From a group of friends staying at Lake Travis to a business meeting across town, motorcoach travel is a safe, luxurious, and cost effective way to travel. To learn more about our bus transportation services to & from Austin–Bergstrom International Airport, contact us today. Give us a call at (512) 786-6782 or request a free, online quote now.